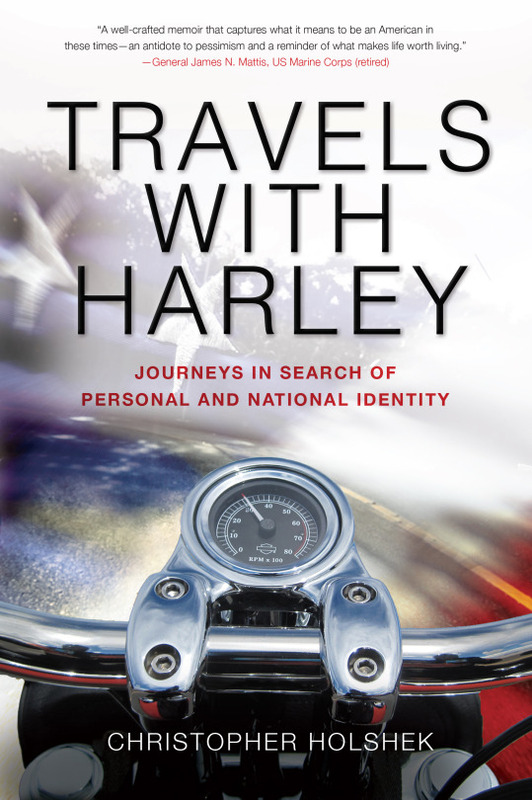 Inspired by retired Army Civil Affairs Colonel Christopher Holshek’s Travels with Harley – Journeys in Search of Personal and National Identity, the National Service Ride is a community-based initiative that leverages motorcycling’s appeal to freedom, adventure, and moving forward to promote citizenship and service, starting right at home. The project looks to help generate an empowering and unifying narrative about citizenship and service across societal and generational lines in order to promote engagement and collaboration among many as one – e pluribus unum – and help pass the baton of generational leadership to move a divided nation forward. The project’s main platform are local events that any community can organize to bring together service veterans of many kinds looking to give back and young emerging citizens from many walks of life looking for ways to pay it forward. Schools, community-minded motorcycle clubs, and service-oriented civil society organizations can initiate, collaborate and design events that best fit the needs and capacities of all involved, either as stand-alone events or part of related initiatives. These interactive sessions aim to help America’s youth understand the meaning and value of service and how they can help themselves by helping others, then show them pathways to service learning at local, national, and international levels. The National Service Ride works informally. Adaptable and flexible, its multimedia-friendly platform brings together organizations that might otherwise not have reason to collaborate, extends their platforms and local initiatives, and improves outreach to youth in a unique and highly visible way, helping to boost awareness, membership, volunteerism, and fundraising. Schools especially gain the benefit of a scalable platform to encourage and enable service learning – with impacts on educational outcomes and resulting in a better cohort of citizens and better-qualified sources of labor: America’s youth are the real winners! It also improves a greater sense of community and helps combat many social problems and the costs that come with them. It also helps military veterans connect with their communities in a positive and meaningful way, improving civil-military relations and generational partnering in a bottom-up process of change and empowerment. 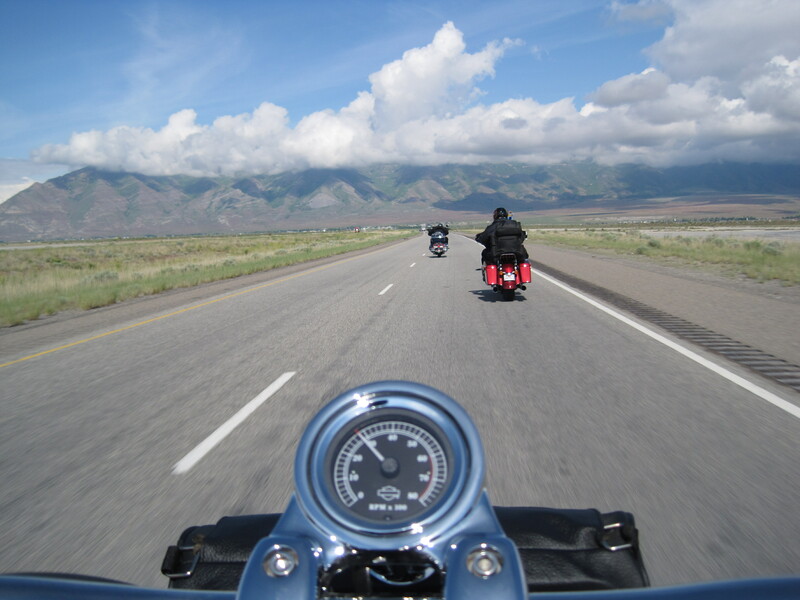 The National Service Ride is not funded by anyone or anything other than book sales of Travels with Harley. Find out more about the project by reviewing the project briefing or go to the Getting Started page.